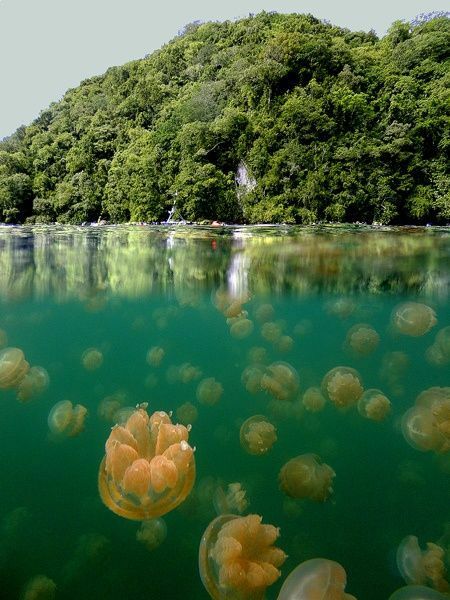 There are more than 110,000 islands in the world and many pinnacles that rest just below the surface and each and every one of them may be filled with multitudes of critters and creatures that seldom come in contact with humans. 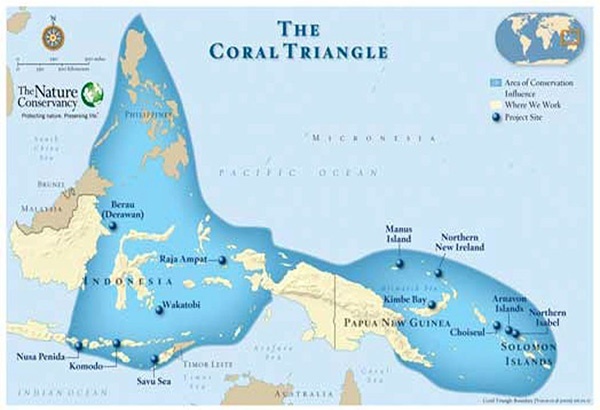 Sure, some of these islands may be inhabited, but most require transportation via some sort of marine vessel to get there and it may take a day or two to reach some of these remote destinations. 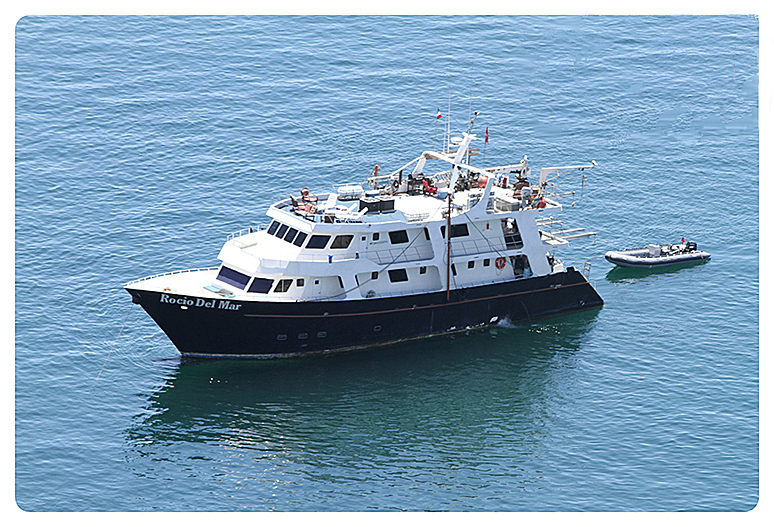 Even destinations that are not remote, but are near other dive sites, may require a liveaboard to maximize your dives as you simultaneously minimize your back and forth to port travel time. 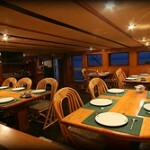 Weather, animal migration patterns, multi-nation destinations, and toys/technical gear supplied, are other considerations for choosing liveaboards. 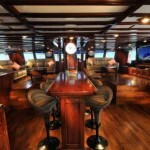 While many of these liveaboards offer first class dinning experiences with remarkable onboard chefs and while many of these vessels are built using iron wood hulls and beautifully hand crafted teak interiors or modern steel designs with the latest in furnishings and electronics, we will restrict this article to dive destinations, as well as mention some of the experiences you may encounter while being a guest on one or many of these luxury liveaboards vessels. 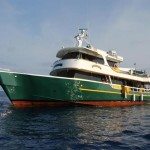 Starting off down under, Mike Ball offers great expeditions to the Great Barrier Reef of Australia for three nights/12 dives, or to the Coral Sea for 4 nights/14dives, or a combination of 7 nights and see both incredible dive destinations on one spectacular trip aboard the specifically designed twin hull Spoilsport. 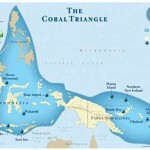 It’s just impossible to do so many dives at so many remote Great Barrier Reef dive sites from a shore-based resort or per day dive charter. 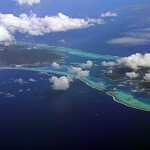 How about diving one nation, but with thousands of islands? 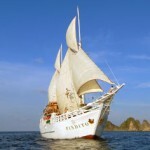 The MV Pindito , Msy Seahorse, Komodo Dancer, Raja Ampat Aggressor and the Pelagian are just some of the vessels that cruise though the 15,00 plus island of Indonesia. 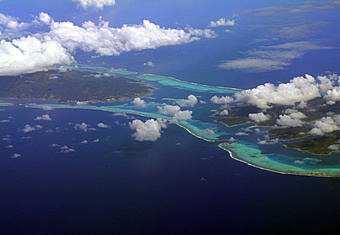 Indonesia is the epicenter of marine biodiversity. 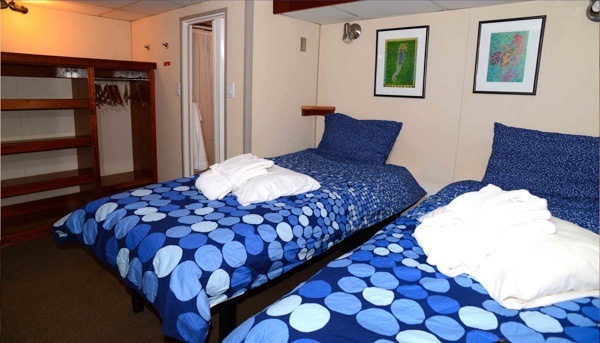 These vessels have different itineraries depending on the time of year to maximize your visit and to view an unforgettable as well as incredible amount of sea life. 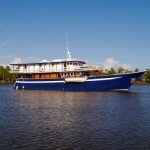 How about diving three different nation destinations on one liveaboard trip? 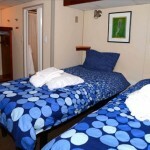 The M/V Caribbean Explorer II travels 8 days/ 7 nights to SABA, St. Kitts, and St. Maarten. 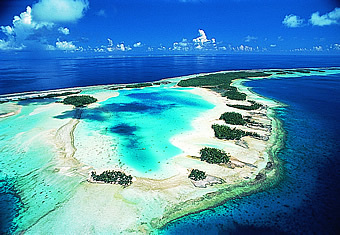 Perhaps you would prefer one island chain like Turks and Caicos, where the Turks and Caicos Aggressor II and the Turks and Caicos Explorer peruse some 70 miles of reefs, walls, multiple cays and islands, as well as visit when possible the 22 mile long Columbus passage that is 7,000ft deep and right on the migration route for Atlantic humpback whales from January to March and large pelagics the rest of the year. 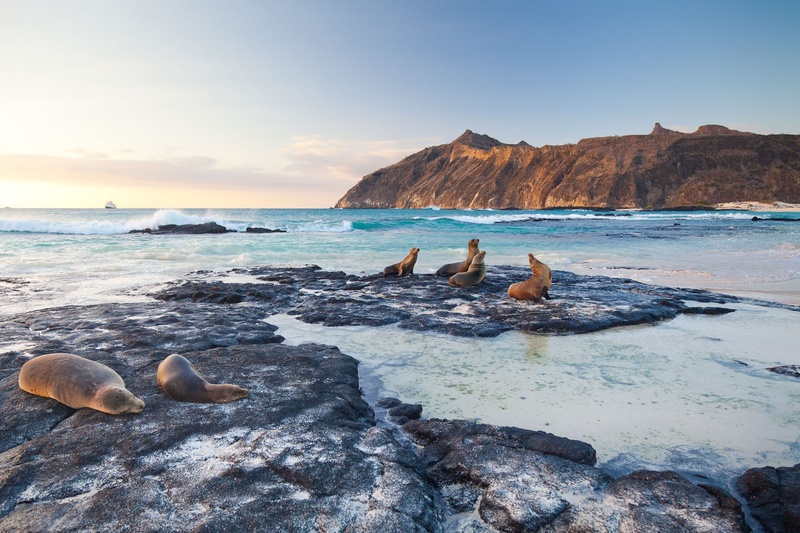 Speaking of seasons, the Rocio Del Mar is either in the Sea of Cortez around the Midriff Islands or near Revillagigedo-Socorro islands from November to May. 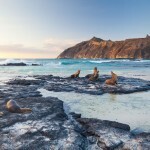 The Sea of Cortez also called the Gulf of California; Jacques Cousteau called this area the Galapagos of North America. 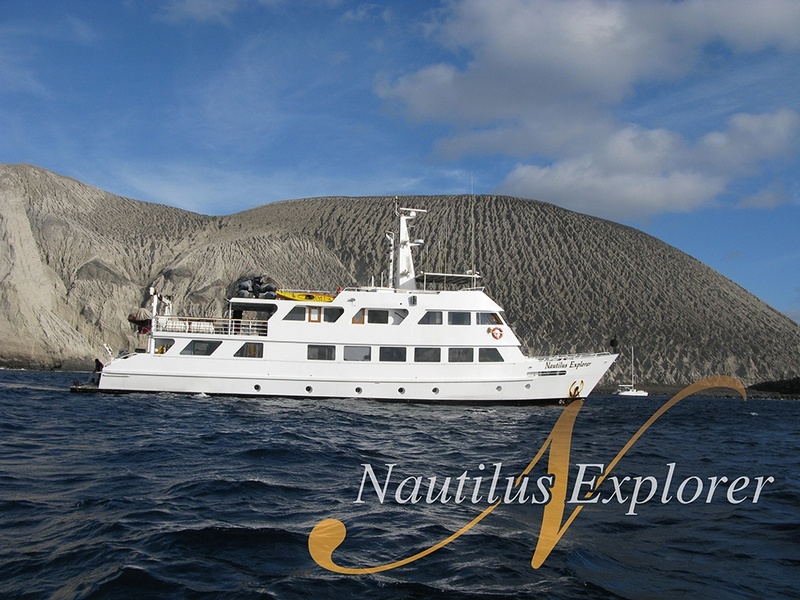 The Nautilus Explorer also leads expeditions to Socorro Island as well as Guadalupe Island, San Bernitos Island, and even all the way over to a seldom visited exotic destination of Clipperton Atol. 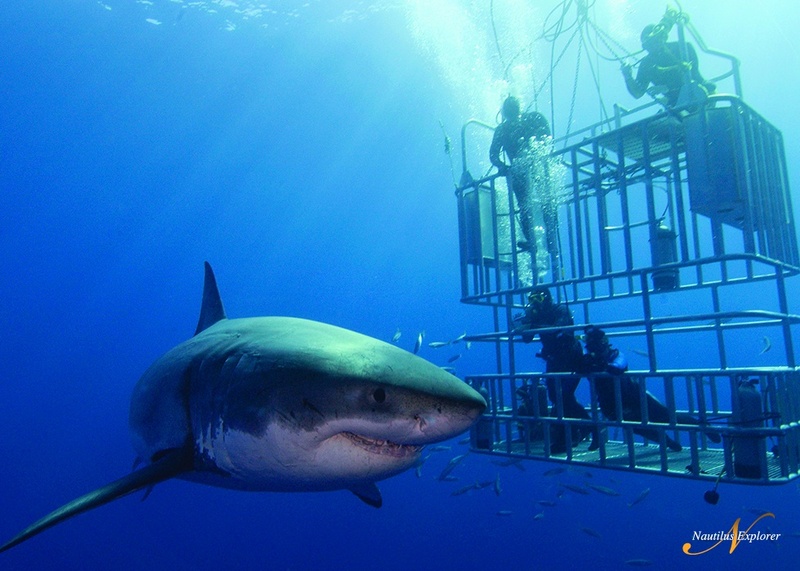 Guadalupe Island gets the most notoriety as these crystal clear waters make it easy to view some 108 different great white sharks each year. 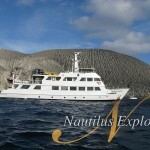 Nautilus Explorer uses double decker descending cages to make your experience with these apex predators unobtrusive, and arguably second to none. 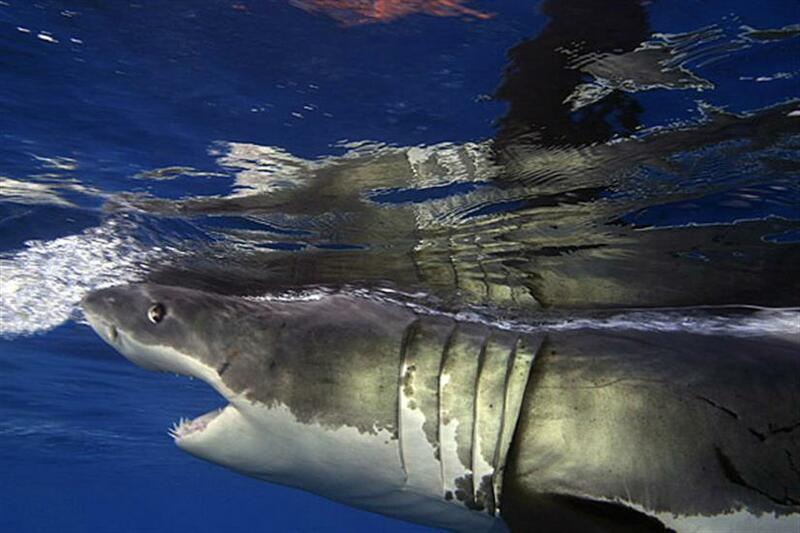 The Solmar V is also at Socorro Island from November to May and at Guadalupe Island during great white shark season. 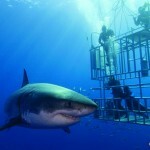 They are also part of the Dive Encounters Alliance. 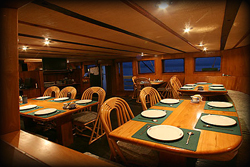 All vessels are independently owned and they have eight liveaboard destinations including Galapagos, Cocos Island, Maldives, Indonesia, Palau, and Honduras Bay Islands as well as Guadalupe /Socorro Islands. 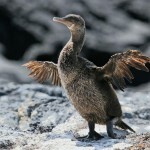 For some, the ultimate dive sites are in the Galapagos Islands for this is where Charles Darwin first observed how cormorants had evolved into flightless birds, and Iguanas had evolved into ocean going reptiles. 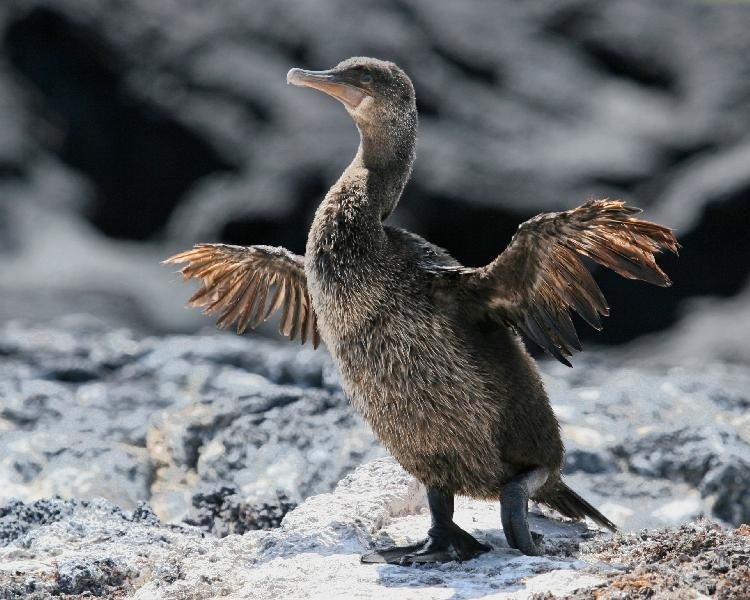 Galapagos penguins and tons of fish, silky and Galapagos sharks round out the rest of the underwater one of a kind marine environment and make this dive adventure so inspiring; the Galapagos Aggressor III and the Humboldt Explorer journey to these enchanted waters. 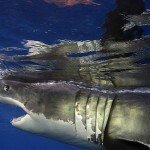 Now, as they “sea” it, sharks don’t care if it rains, but the time of year you plan your liveaboard trip can greatly effect what you see on your dives. 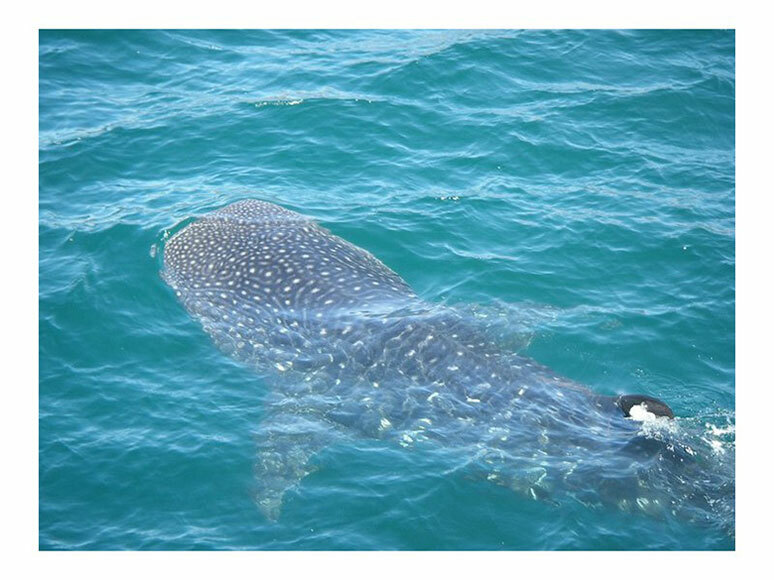 We could be more precise, but generally fish and whale sharks alike rely on the phase of the moon, water temperature, hormonal changes, and Neptune’s will. 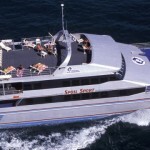 Then again, you could book the same trip three separate times of the year and end up with three unique diving experiences. 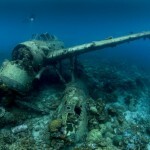 For wreck divers we recommend diving the 50 mile wide Truk Lagoon where you can dive some 60 ships from WW II. 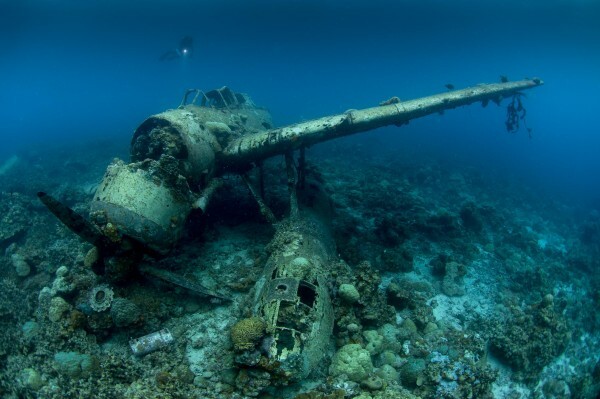 This former southern fleet headquarters of the Imperial Japanese fleet is a historical graveyard and with a ghost fleet of submarines, destroyers, cargo ships, Betty bombers and more sunk during two raids in 1944. The Truk Odyssey ventures here. 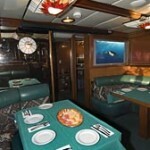 For those that are into tech diving and rebreather diving you might like to journey on the SS Thorfinn. 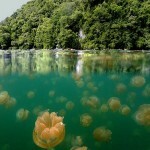 Palau also has sunken WWII wrecks as well as a freshwater jellyfish lake. 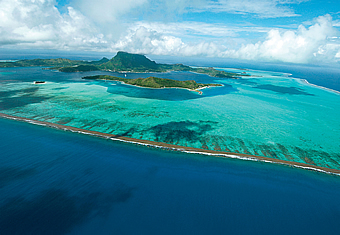 The reef and manta cleaning stations are a big hit with divers, and night dive spawning trips are coordinated with local marine biologists and tour guides from Palau. 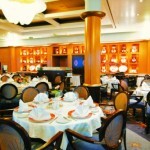 The Aggressor and Dancer Fleet Boasts 22 itineraries from East Flores, Belize, Maldives, Myanmar, and to the Red Sea. 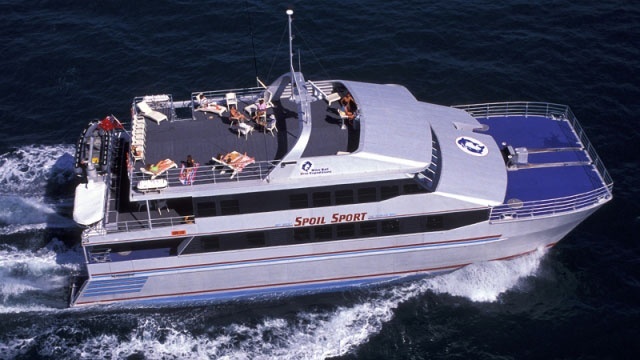 Their Kona trip will let you dive sites too remote for most one day charter trips and their Cayman Aggressor IV will allow you to dive, weather permitting, Grand Cayman, Cayman Brac and Little Cayman all in one trip; Saturday to Saturday. 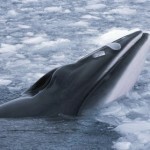 For something completely different might we suggest one of the 7 trips available by Oceanwide Expeditions to dive the Arctic waters of Spitsbergen using zodiacs to take you close to spider crabs, soft corals, peacock worms, dogfish, and walrus from a safe distance during the warmer summer days when the sun shines 24/7. 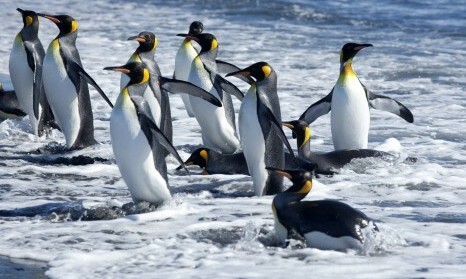 They also dive in the Antarctic where you’ll see penguins, leopard seals, krill, and fur seals. 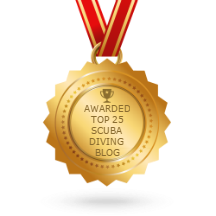 These dives are for more experienced drysuit trained divers. 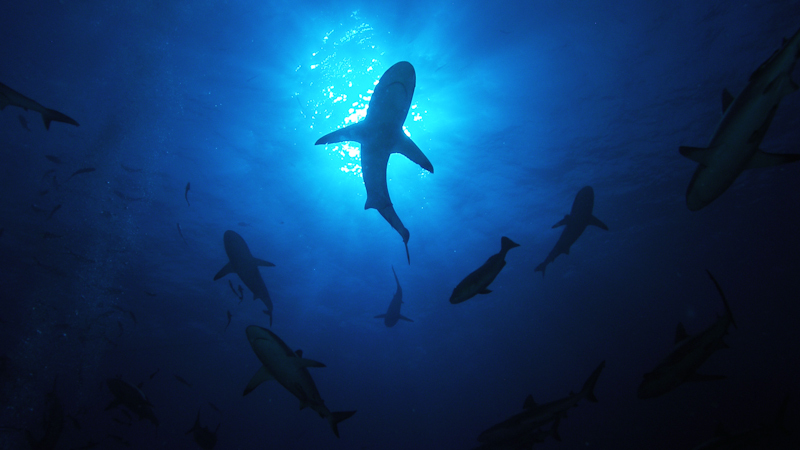 We ran out of space before mentioning the Okeanos Aggressor and the hammerheads of Cocos Island off Costa Rica. 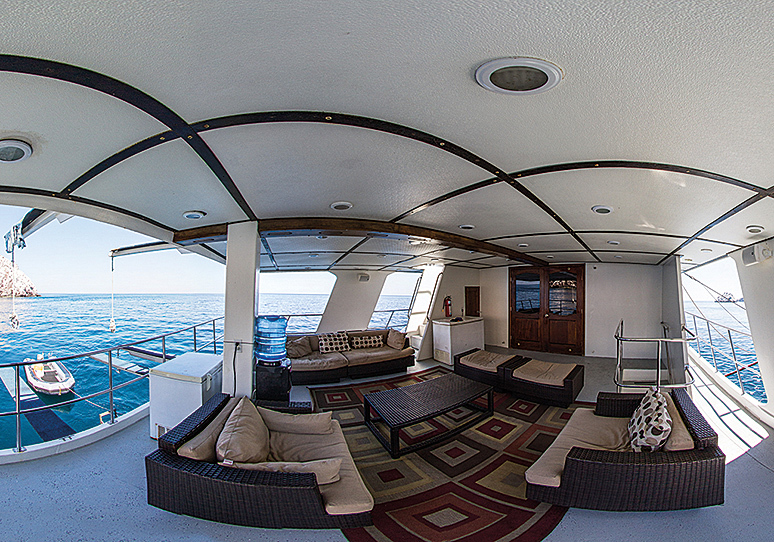 The M/Y Sun Dancer II is a great way to experience the diving off Belize such as Turneffe Reef and the world famous Blue Hole. 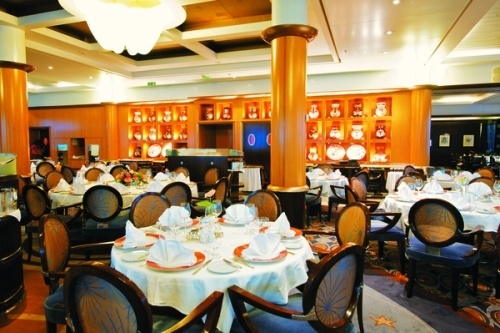 The Caribbean Pearl II explores the Honduras Bay Islands. 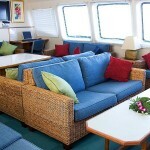 Both the Nai’a liveaboard and the Island Dancer II cruise through Fiji. 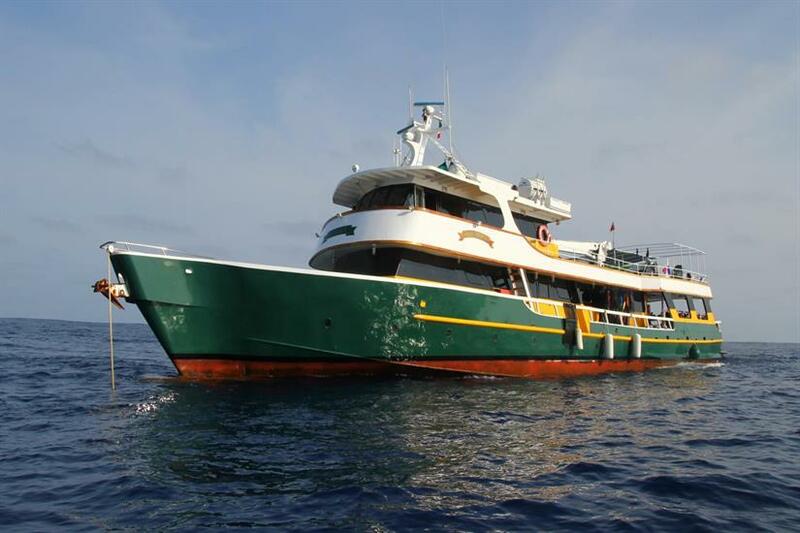 The M/V Atlantis Azores allows you to dive with ease off Tubbataha Reef and the colorful corals off Anilao in the Philippines. 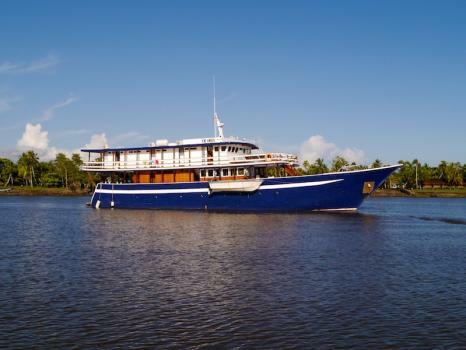 The M/Y Spirit of Niugini lets you tour the muck diving sites of Papua New Guinea. 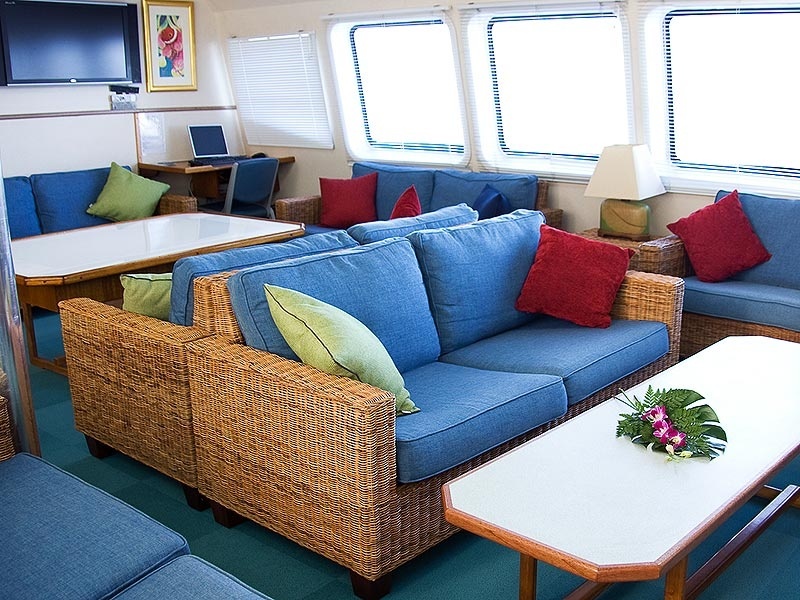 The MV Bilikiki and the MV Spirit of the Solomon Islands let you dive 1500 miles west of Fiji and 1,200 miles northeast of Australia, and just like Fiji, the Philippines, and Papua New Guinea, you are still diving within the Coral Triangle. 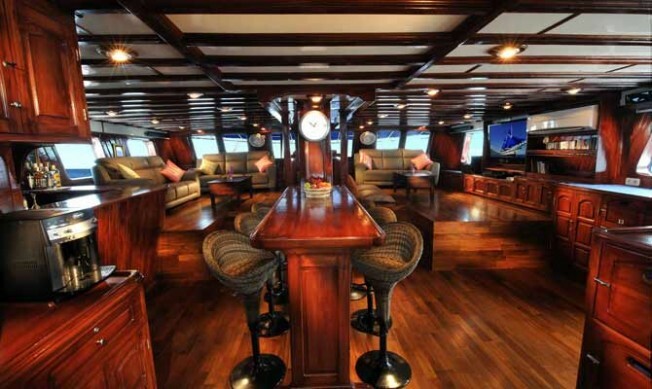 In the Maldives you may like to try an adventure aboard the Carpe Vita Explorer, the Maldives Aggressor, or the MV Emperor Voyager. 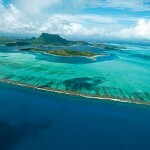 We just might have to write a book to let you know everything about these spectacular world class dive destinations. 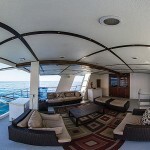 Having mentioned all these destinations and luxury liveaboards, we have to admit, that, one of the best reasons to go on one or all of these diving excursions is a chance to meet and dive with other divers that share your level of enthusiasm and passion for the sport; some of these people may become life long friends. 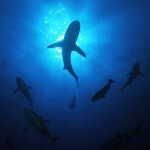 Some of these individuals may be professional underwater videographers, photographers, or marine biologists, while others may be relatively new to the sport, and just fun to be around, talk about diving, share past dive adventures, share good food, and most importantly share incredible experiences on a planet mostly covered by water, yet still called Earth. 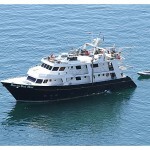 To access additional information on these and other dive liveaboards as well as their destinations click here or to view possible exclusive deals click here. 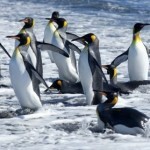 This entry was posted in Australia, Bahamas, Bay Islands, Belize, Cayman Islands, Dive Destinations, Dive Liveaboards, Dive Travel, Dive Travel Deals, Fiji, Galapagos Islands, Honduras, Indonesia, Manta Rays, Marine Life, Micronesia, Muck Diving, Palau, Papua New Guinea, Philippines, Pinnacles, Reefs, Saba, Scuba Diving, Scuba Training & Education, Sea of Cortez, Sharks, Socorro Islands, Specialties, ST. Kitts, Thailand, Truk Lagoon (Chuuk), Turks and Caicos Islands, Turtles, Underwater Photography, Underwater Video, Walls, Whale Sharks, Wrecks and tagged Aggressor and Dancer Fleet, blue hole, Cayman Aggressor, Coral Sea, Coral Triangle, Dive Encounters Alliance, Dive liveaboards, Explorer Venture Fleet, Great Barrier Reef, great white sharks, Komodo Dancer, M/V Atlantis Azores, M/V Caribbean Explorer, Marine Fish Life, Mike Ball liveaboards, MSY Seahorse, MV Pindito, Pelagian, Raja Ampat Aggressor, Rocio Del Mar, Scuba Diving, SS Thorfin. Bookmark the permalink. Great lists. 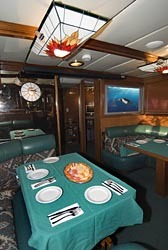 There are many options for any location. 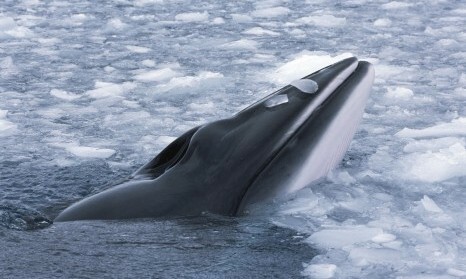 But just my 2 cents, you can use bullet points and headlines (for each continent) to make the article easier to follow. 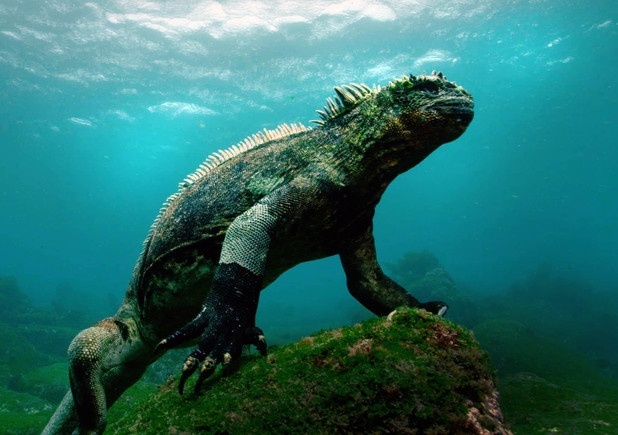 The main reason I love scuba diving is for the adventure, you don’t know what it may happen or what you may found below the water surface. 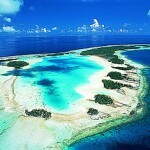 The second reason is because of the beautiful and unique underwater landscape. 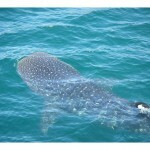 In the past years I’ve taken a lot of pictures of the marine life which I store on https://dive.site along with all my diving logs. 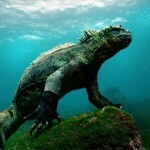 It’s cool that I can also search new dive spots or even add my own.